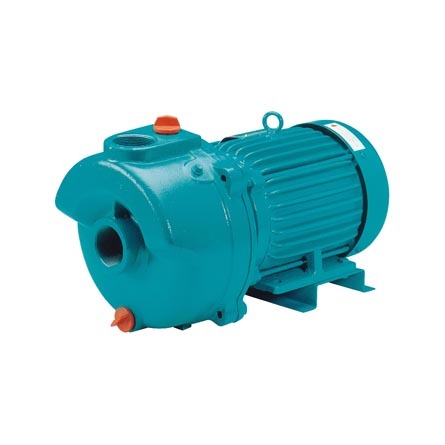 No matter you need a new pump or looking to repair one, AEM can assist you. 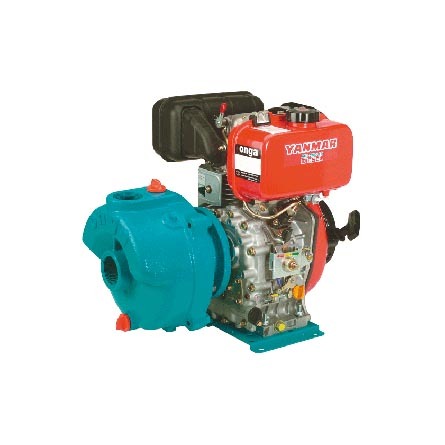 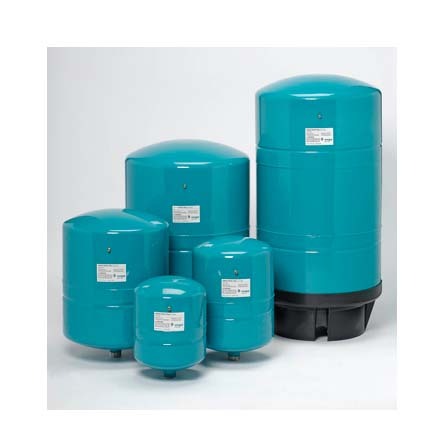 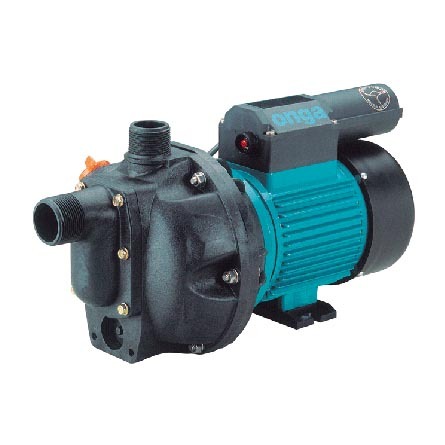 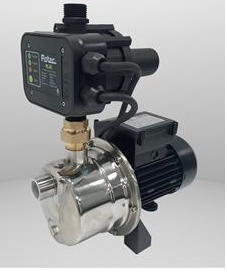 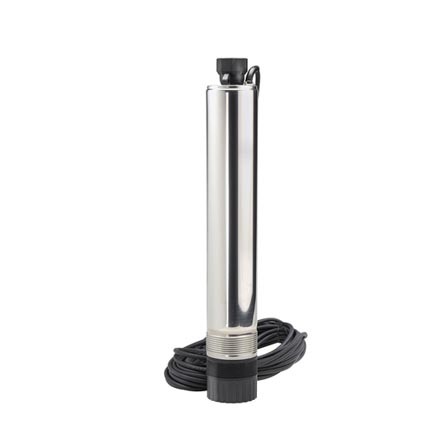 We supply a wide range of Pentair Onga pumps for all your domestic and rural applications. 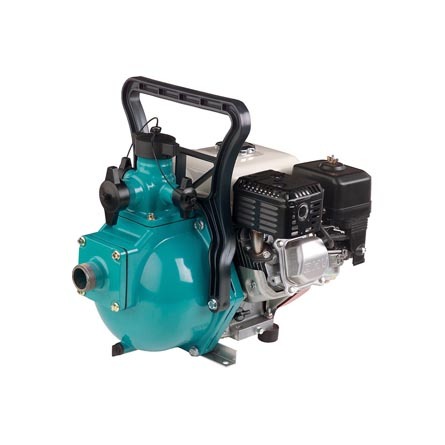 We are an authorised dealer of Davey, Onga and Grundfos pump in Adelaide, SA. 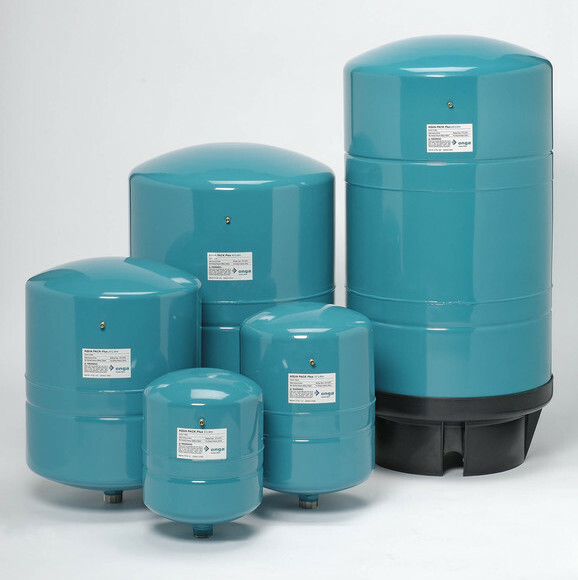 If you have any questions call AEM today and talk to one of our friendly staff!